All photographs on this website have been taken or edited/altered to protect the identities of the girls. Nobody – staff, funders, volunteers, interns, board members, or anyone else associated – may take photographs of children in the programmes for use in publicity in any form, and/or on the internet in public AND personal internet spaces. This includes all professional and social networking sites including facebook, You Tube, company websites, personal blogs, etc. 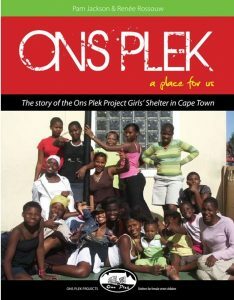 Adults affiliated with Ons Plek may not invite or accept invitations to share information online with the children. 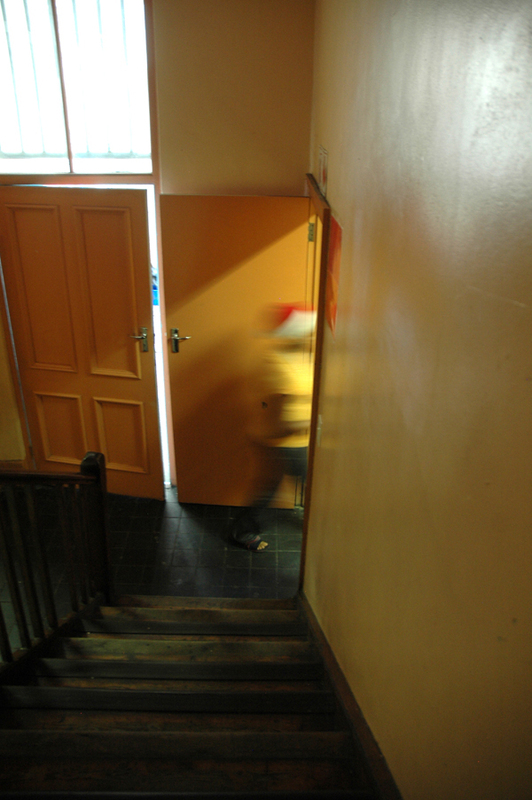 For the same reasons we ask our supporters not to send photographs of activities you have particpated in with us to any staff,volunteers etc on a formal or informal basis in case someone inadvertently puts identifying photographs of chiildren online. All photographs are to be sent to the Director only for her decision on what is used publically. A child in South African law is any person under the age of 18 years, but in terms of Ons Plek’s policies this would extend to all our clients’ right to confidentiality.